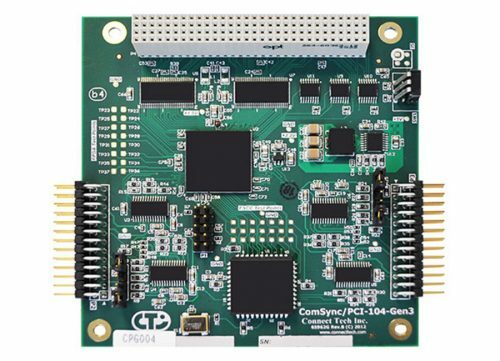 ComSync/104 - Connect Tech Inc. 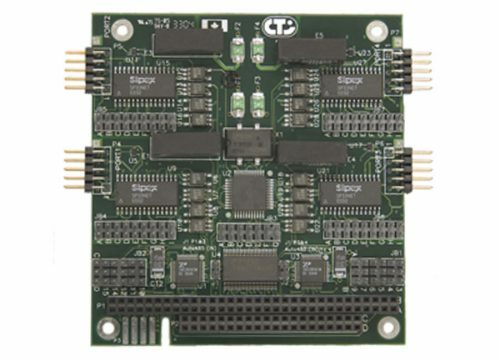 Flexibility: Choice of seven software programmable electrical interfaces (RS-232, RS-422, RS-449, EIA-530, EIA-530/A, V.35 and X.21). Speed: Achieve rapid data transfer rates up to 4.9 Mbps per channel. Performance: A 20 MHz Zilog 85230 ESCC controls each channel. 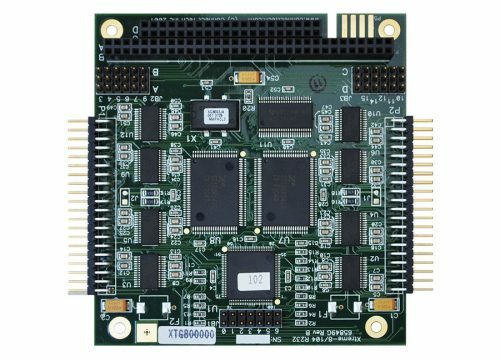 Adaptability: Supports four software programmable DMA channels, and offers programmable bit rates with different oscillators available for custom bit rates. Also supports a wide range of third party applications and hardware/software tools. Industrial Temperature Range: The extended temperature model can operate between extremes of -40°C to +85°C (-40°F to +185°F). CS001 No Cable This ComSync/104 offers Register Bit Cloning and a choice of seven electrical interfaces: RS-232, RS-422, RS-449, EIA-530, EIA-530/A, V.35 and X.21. CS001-01 CB001 This ComSync/104 offers Register Bit Cloning and a choice of seven electrical interfaces: RS-232, RS-422, RS-449, EIA-530, EIA-530/A, V.35 and X.21. 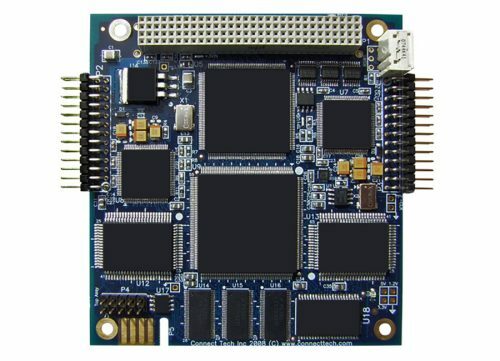 CS005 No Cable This ComSync/104 offers Register Bit Cloning and a choice of seven electrical interfaces: RS-232, RS-422, RS-449, EIA-530, EIA-530/A, V.35 and X.21. and an extended operating temperature range from -40°C to +85°C. 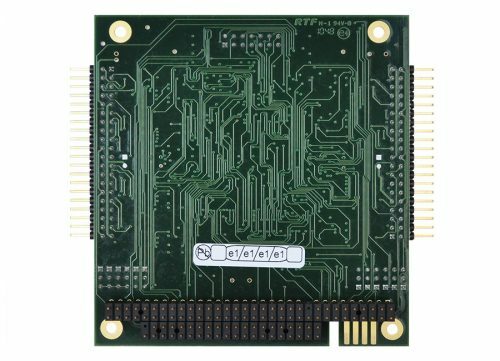 CS005-01 CB001 This ComSync/104 offers Register Bit Cloning and a choice of seven electrical interfaces: RS-232, RS-422, RS-449, EIA-530, EIA-530/A, V.35 and X.21. In addition, this model offers an extended temperature range, -40°C to +85°C. 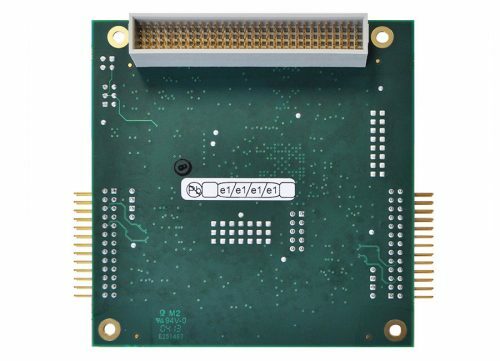 CSG001 No Cable This ComSync/104 offers Register Bit Cloning and a choice of seven electrical interfaces: RS-232, RS-422, RS-449, EIA-530, EIA-530/A, V.35 and X.21. RoHS Compliant. 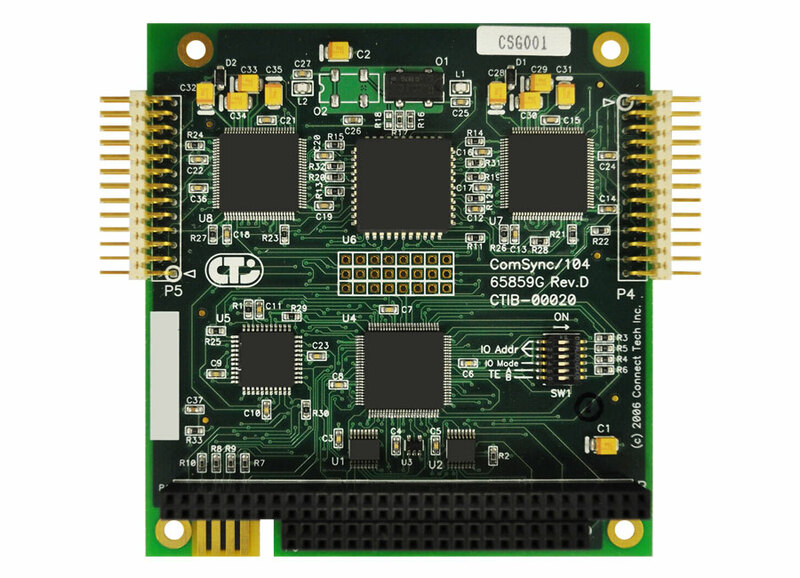 CSG001-01 CBG001 This ComSync/104 offers Register Bit Cloning and a choice of seven electrical interfaces: RS-232, RS-422, RS-449, EIA-530, EIA-530/A, V.35 and X.21. RoHS Compliant. 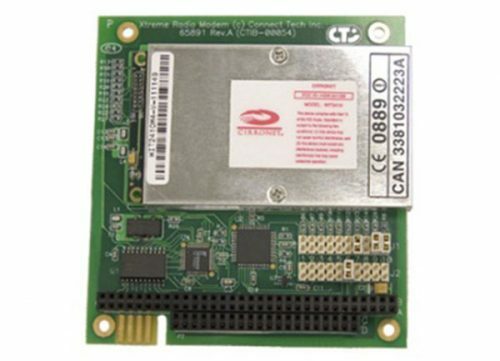 CSG005 No Cable This ComSync/104 offers a choice of seven electrical interfaces: RS-232, RS-422, RS-449, EIA-530, EIA-530/A, V.35 and X.21. and an extended operating temperature range from -40°C to +85°C. RoHS Compliant. CSG005-01 CBG001 This ComSync/104 offers Register Bit Cloning and a choice of seven electrical interfaces: RS-232, RS-422, RS-449, EIA-530, EIA-530/A, V.35 and X.21. In addition, this model offers an extended temperature range, -40°C to +85°C. 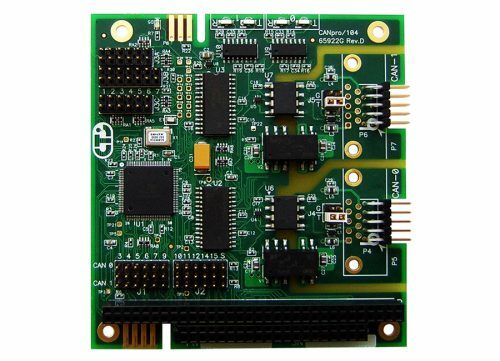 Looking for a customized Synchronous Serial product? Click here to tell us what you need.